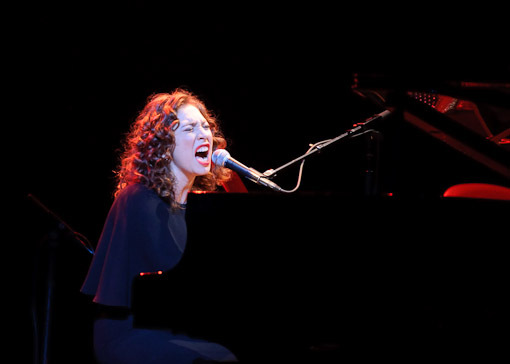 As predicted, Regina Spektor will return to NYC in the fall to play her biggest gig yet; she’ll be headlining Radio City Music Hall on October 14, 2009. Tickets for that show go on Amex presale starting Monday, August 3 at 11AM, regular on sale begins on August 10 at 11AM. All Regina Spektor upcoming US tour dates after the jump. I’m going to get tickets ASAP! This is going to be her biggest show yet!!! !